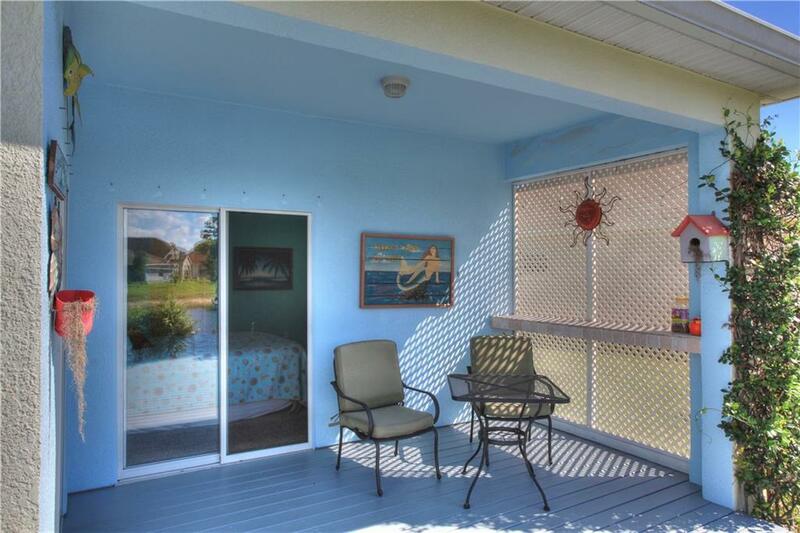 Enjoy your morning coffee on the deck overlooking the lake. 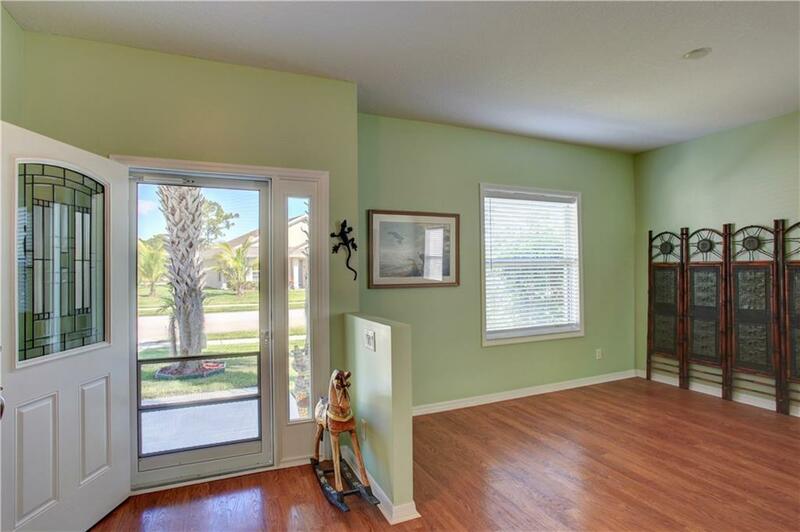 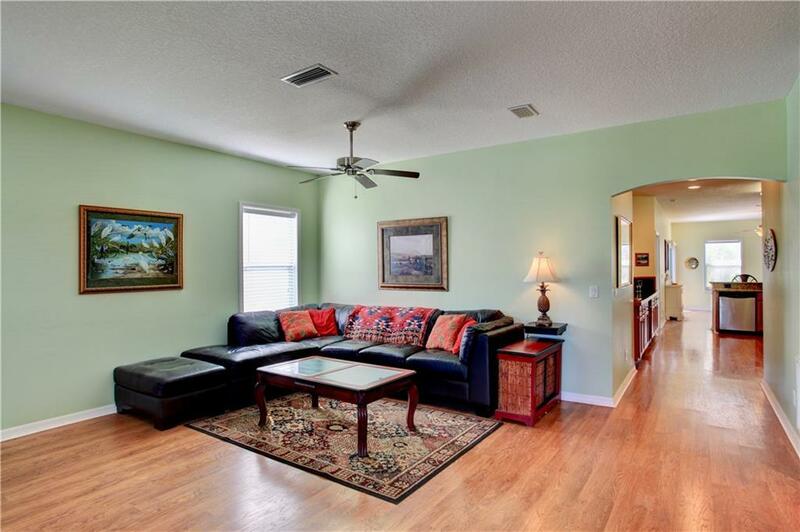 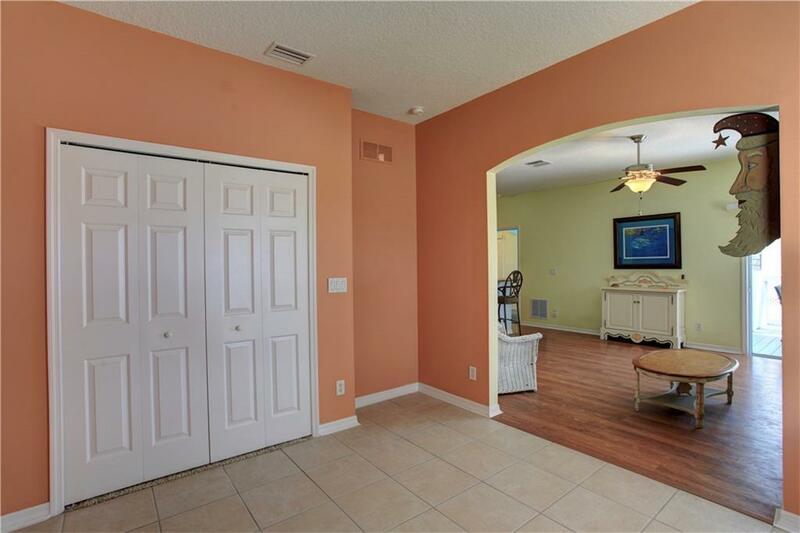 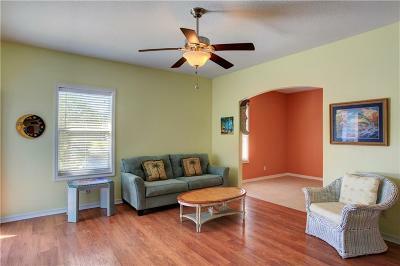 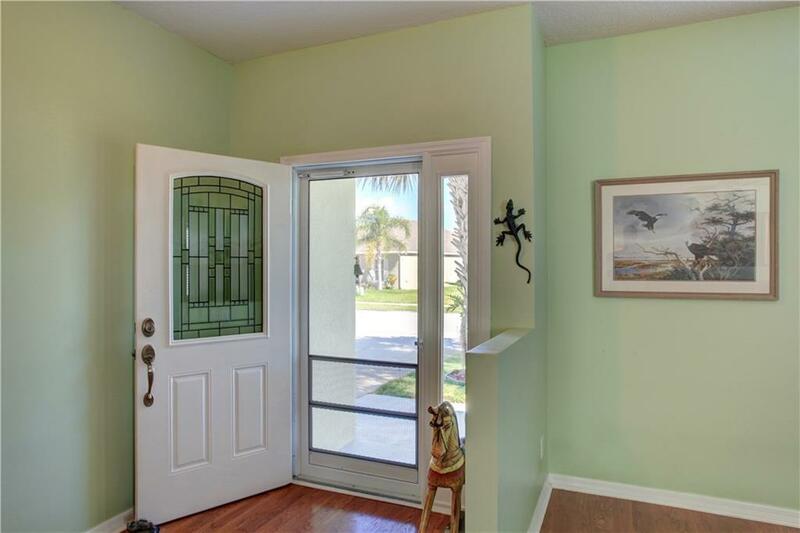 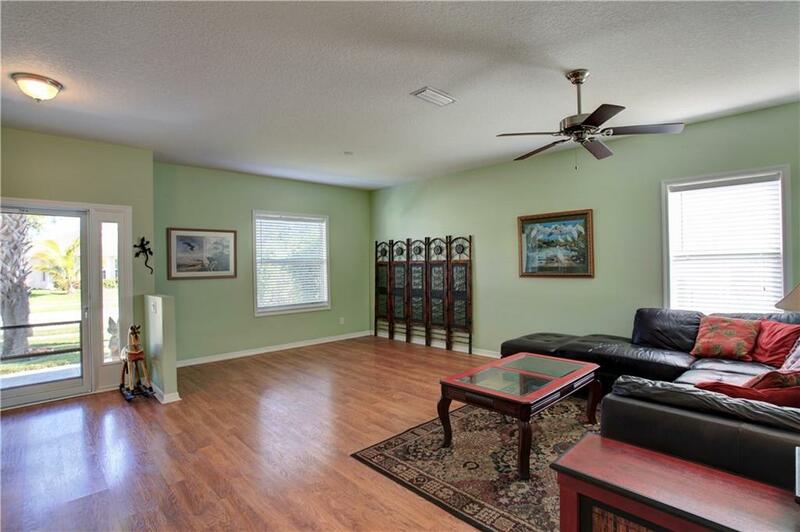 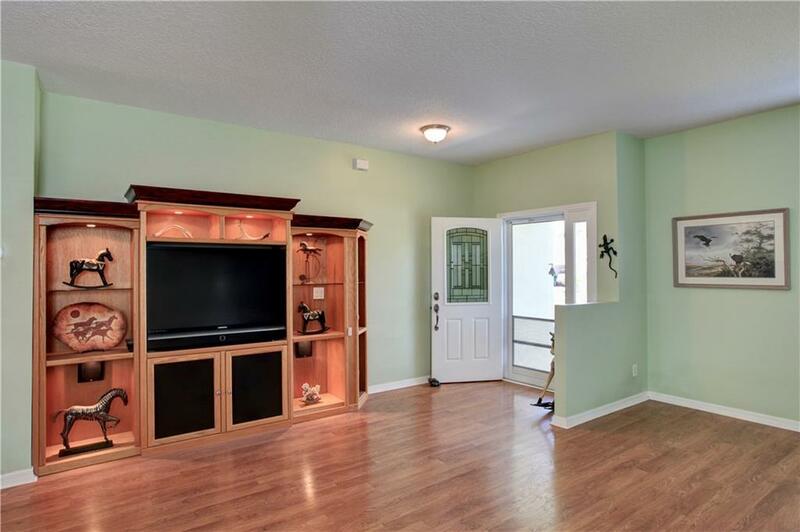 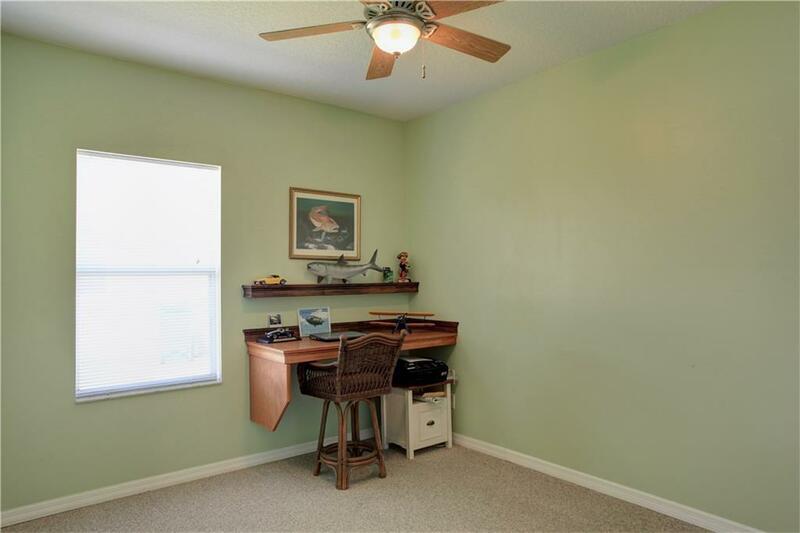 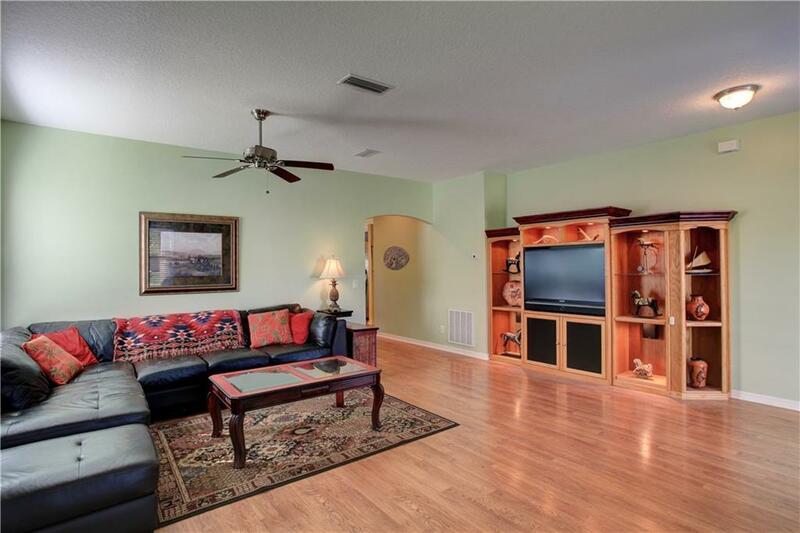 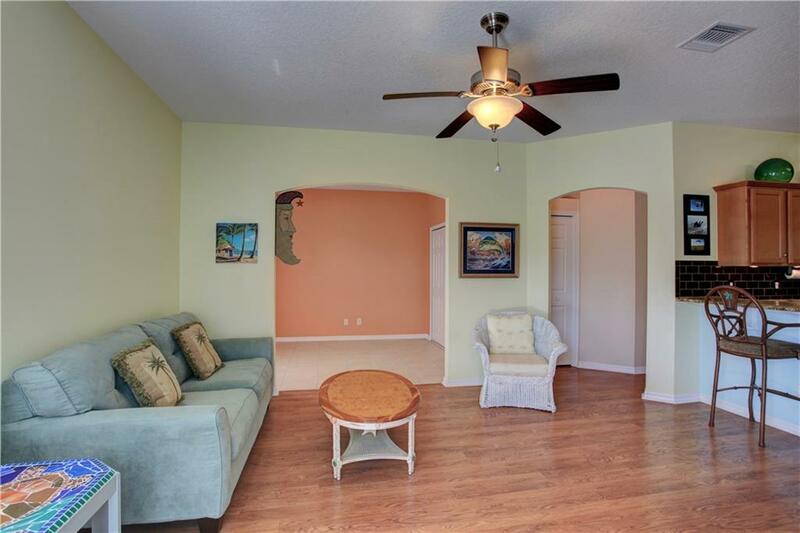 This spacious 4-bedroom home has so much to offer. 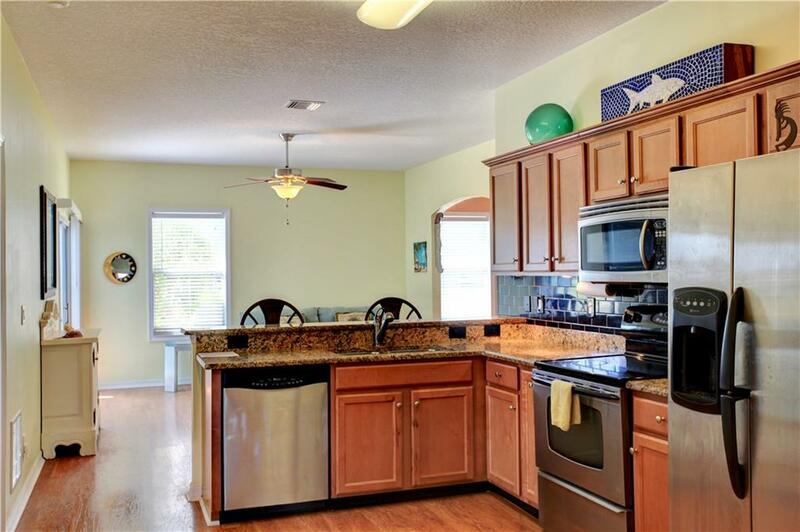 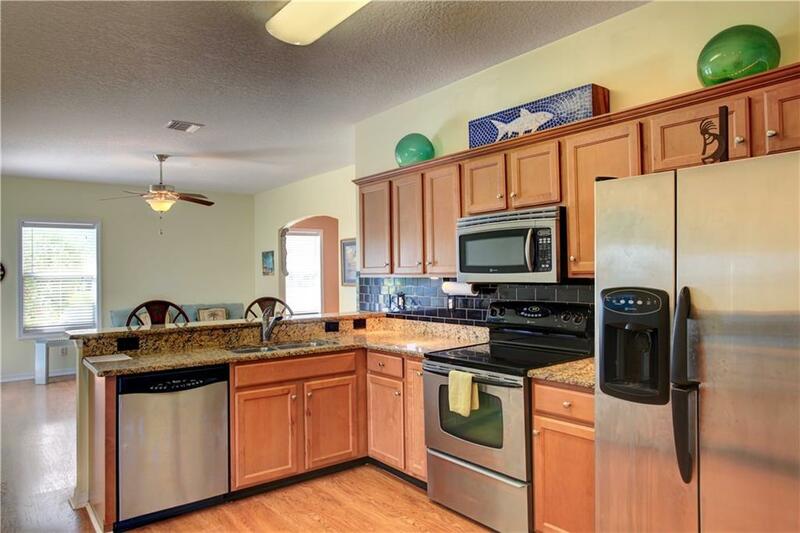 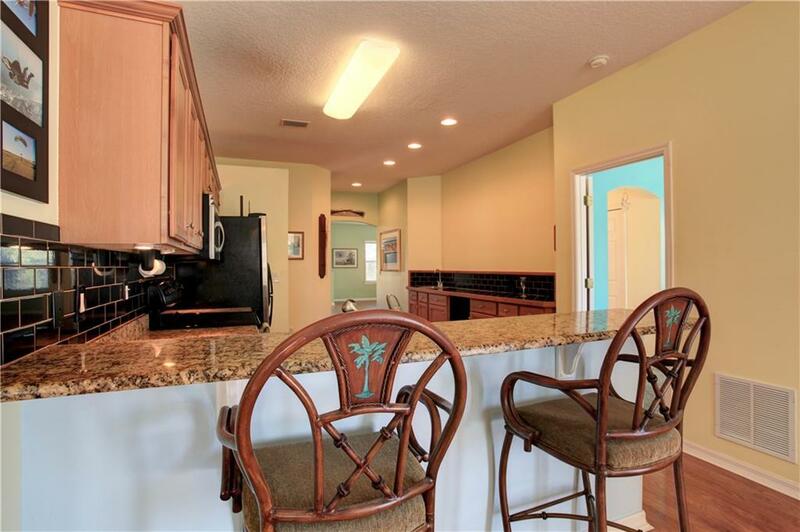 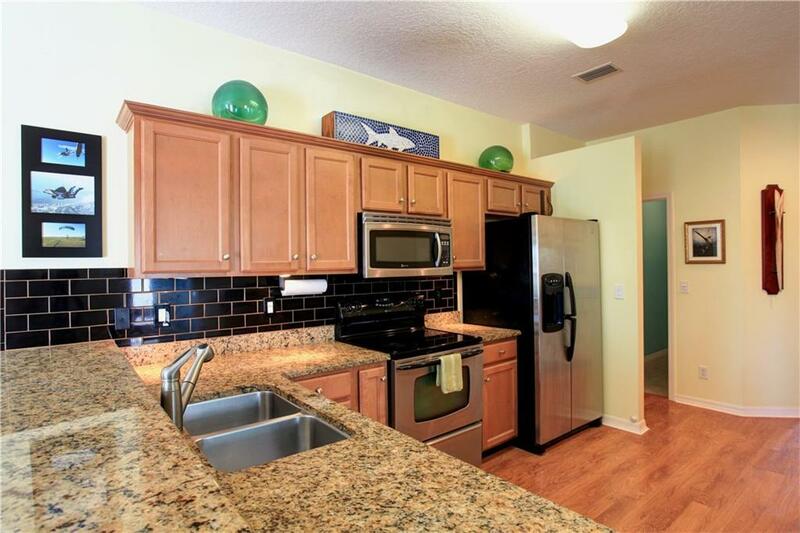 Beautiful granite countertops and stainless-steel appliances in kitchen. 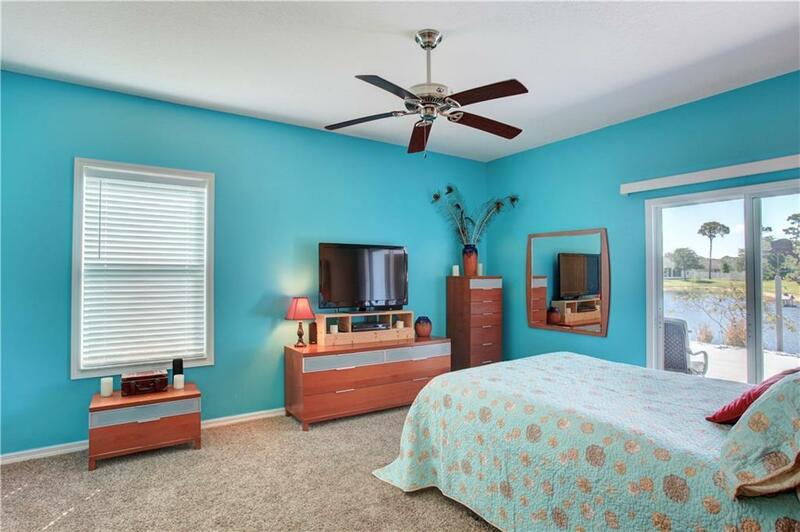 Huge master bedroom with view of the lake. 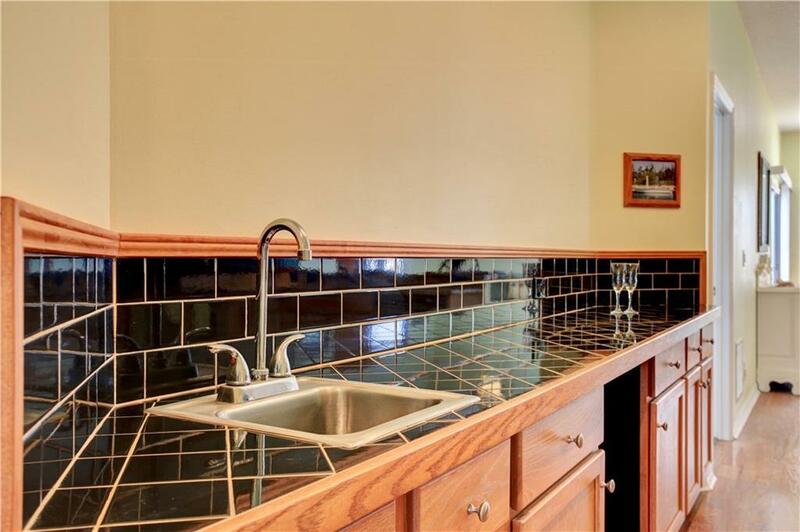 Wet-bar for entertaining. 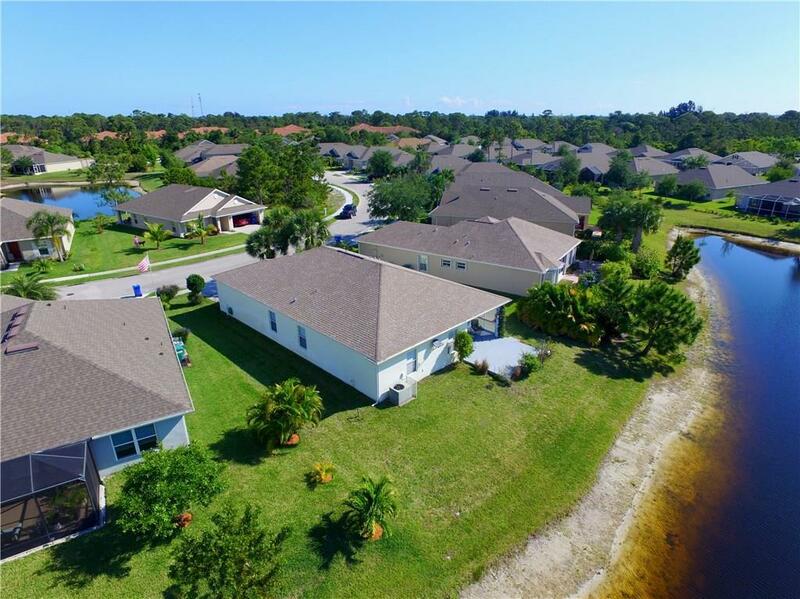 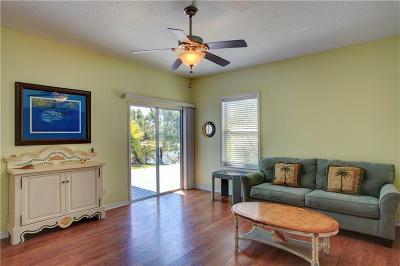 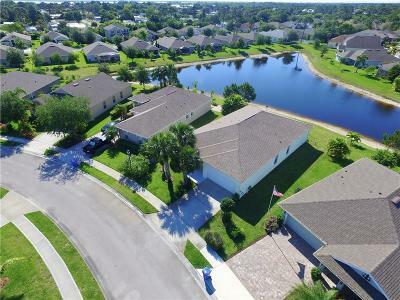 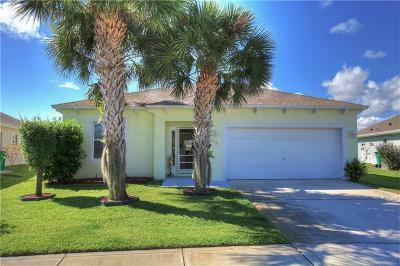 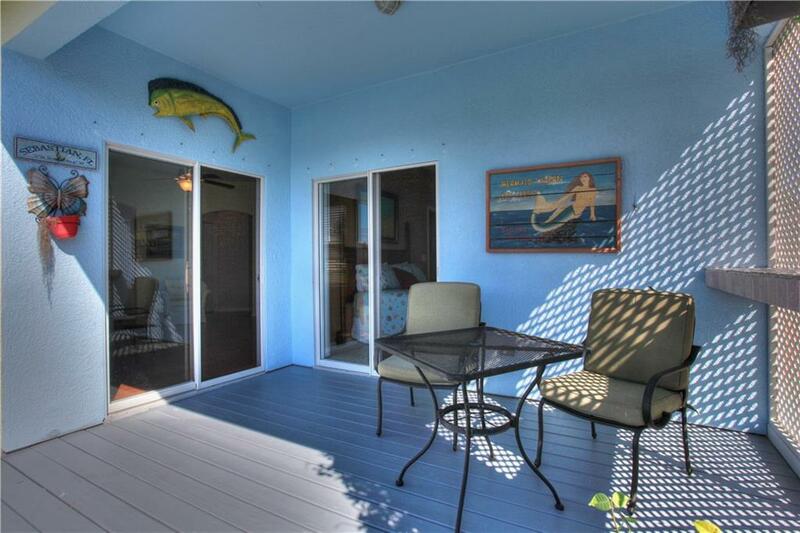 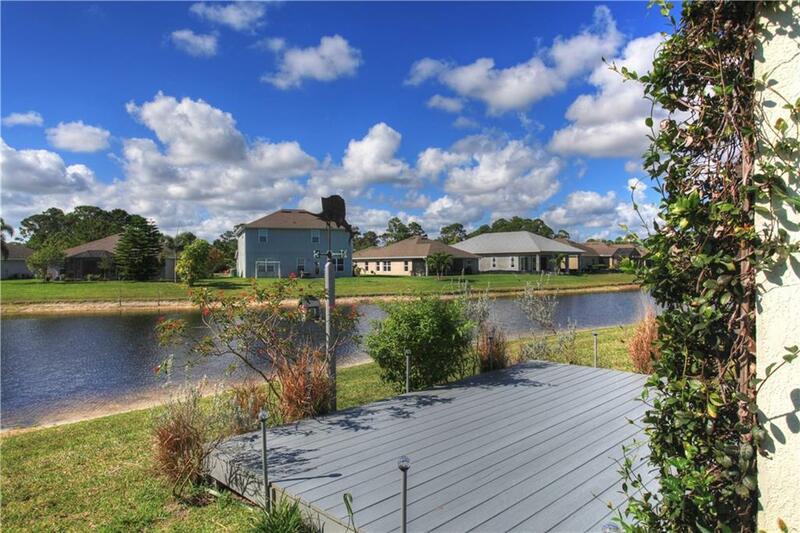 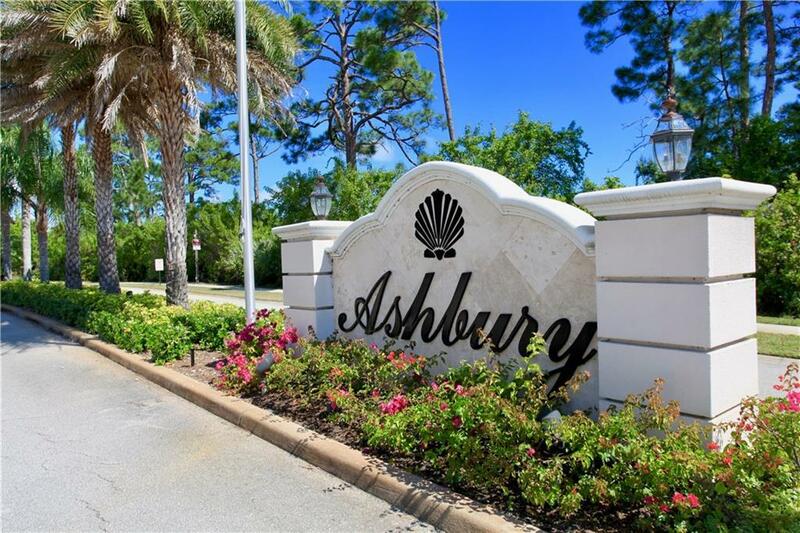 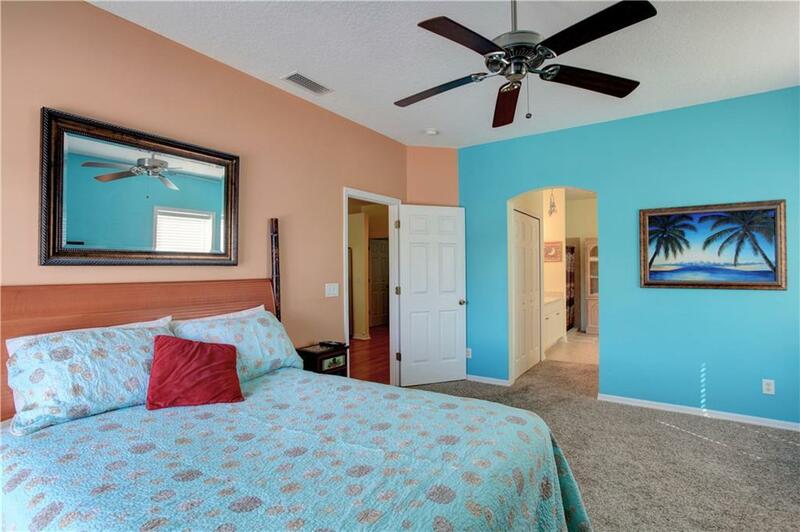 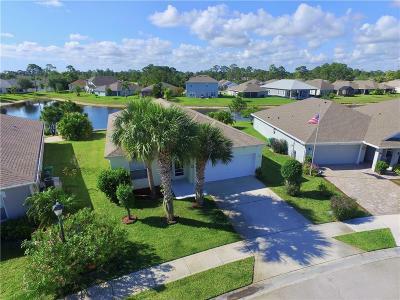 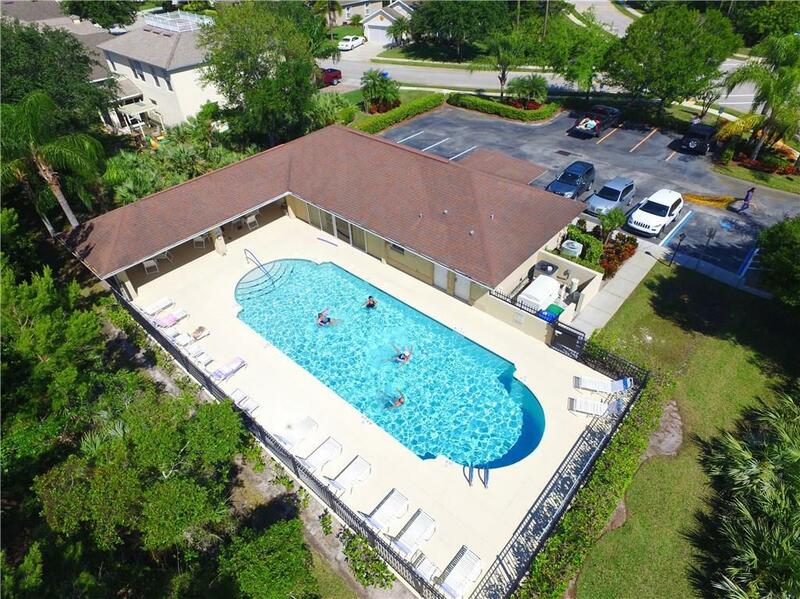 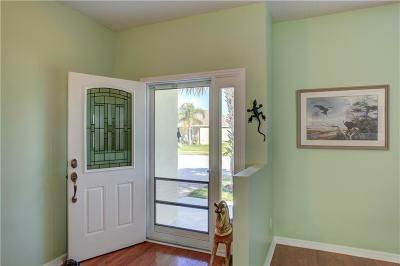 Ashbury is a well-maintained community with pool and clubhouse, low HOA. 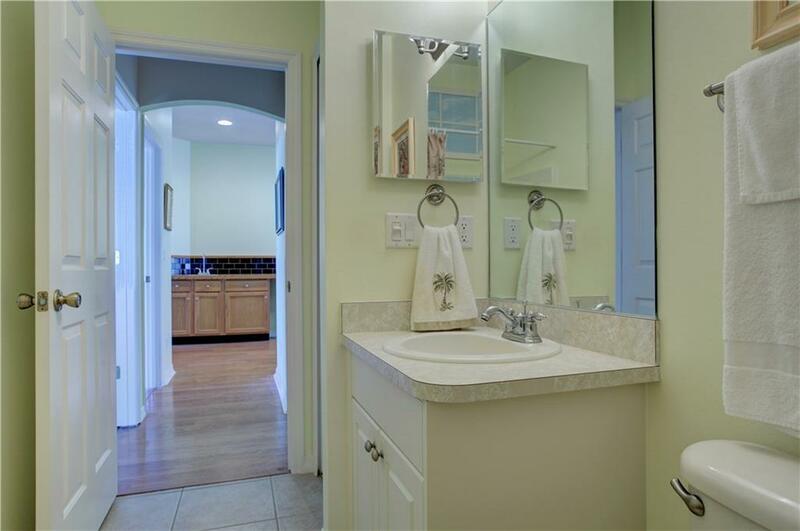 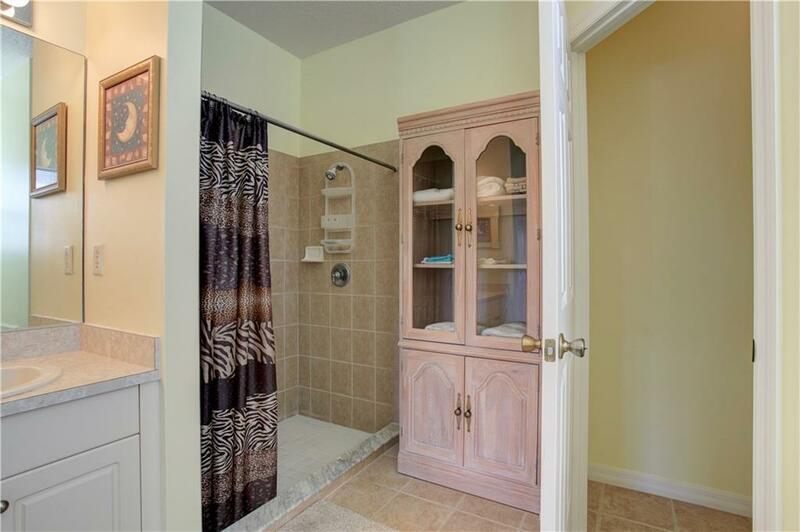 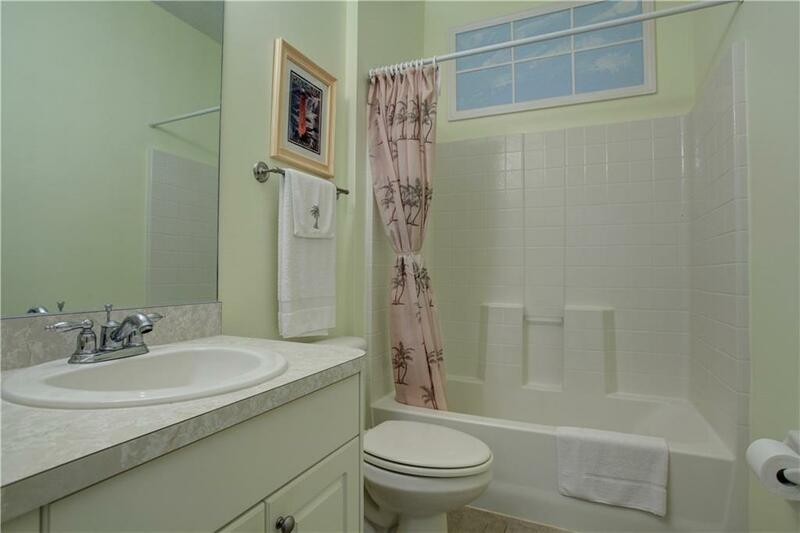 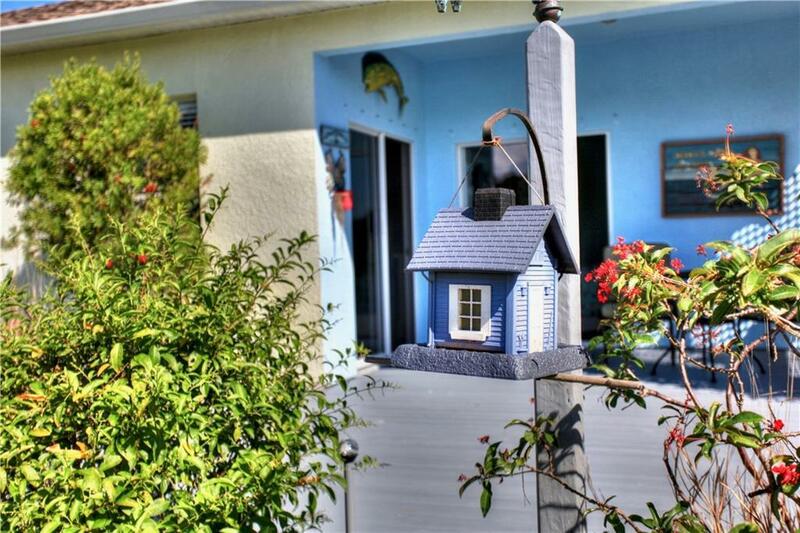 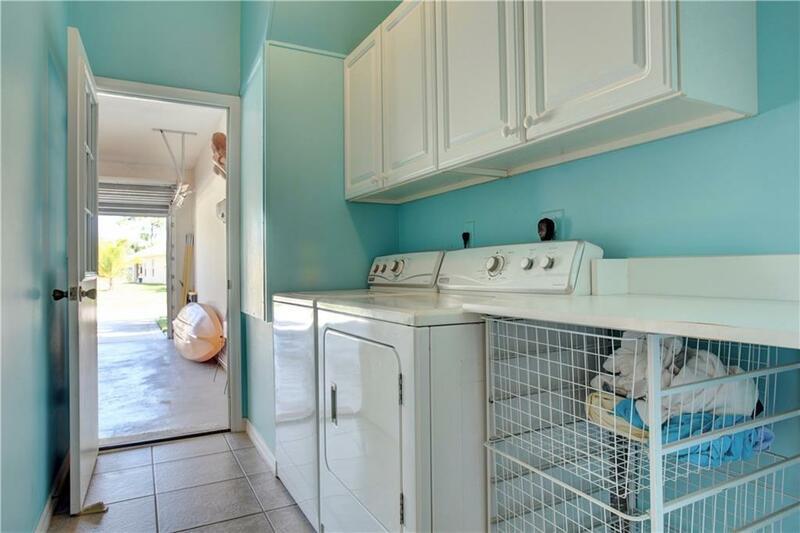 Walking distance to river and close to shopping and dining.